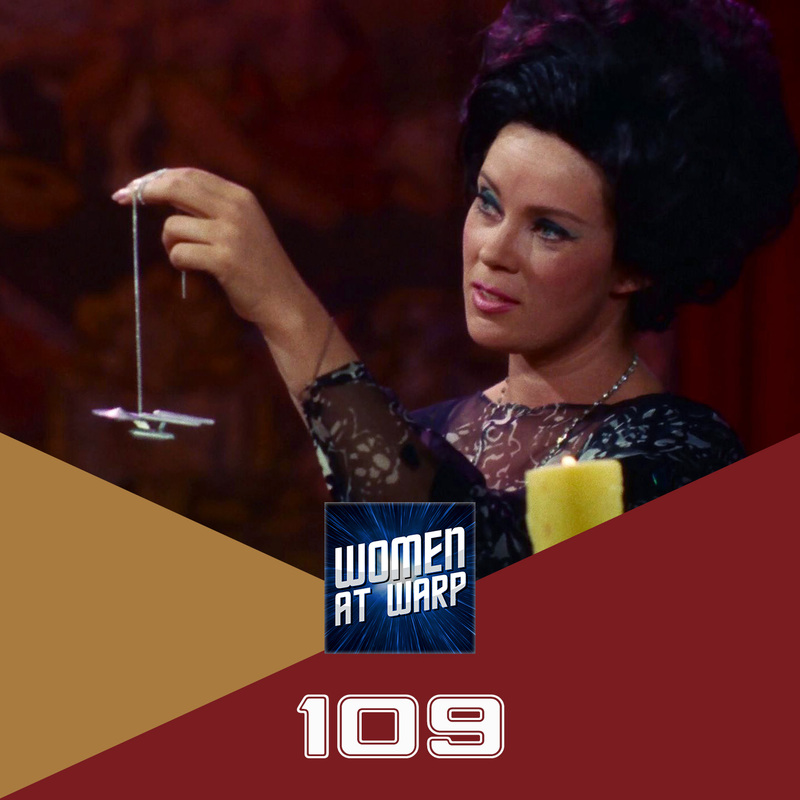 The crew turns an eye to the TOS episode “Catspaw,” Trek’s Halloween Special. What worked? What didn’t? What would we change, given the opportunity?